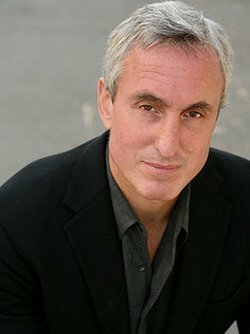 This week, the dudes sit down with investigative journalist and best selling author Gary Taubes to talk about bad science, the sugar problem, and all things ketogenic. Carl omitted the chicken stock in describing the lamb stew recipe. Add before you turn on the pressure cooker.